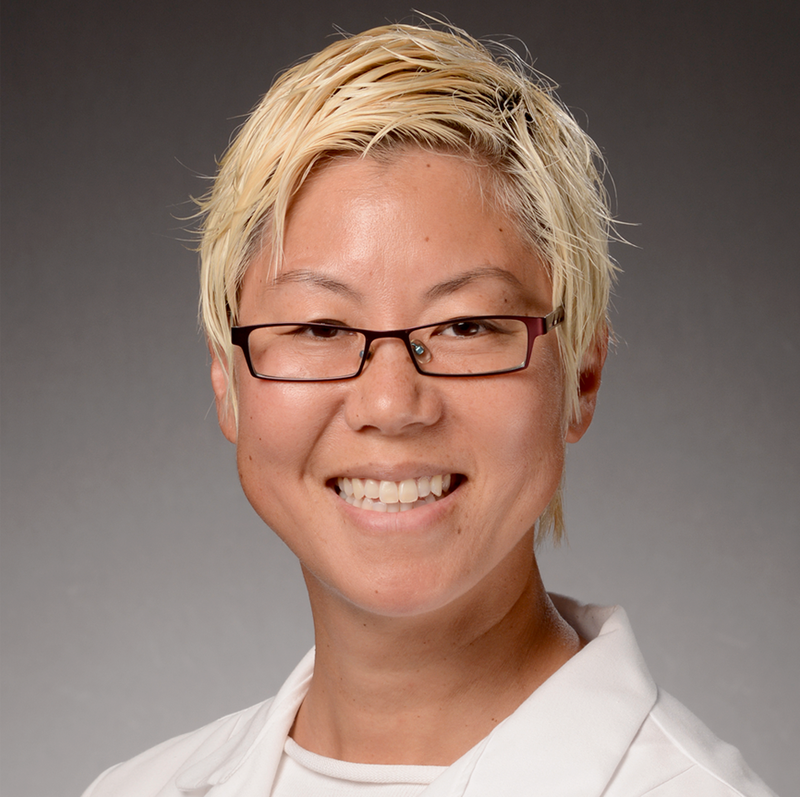 Dr. Joan Ryoo is a radiation oncologist at the Kaiser Permanente Los Angeles Medical Center. Her research interests focus on the quality of cancer care in integrated health care systems, including the Veterans Health Administration and Kaiser Permanente. During her residency, she worked with the Department of Research & Evaluation to develop a natural language processing algorithm to identify patients with brain metastases who are not reliably captured in the tumor registry. This research showed that about 23% of lung cancer patients who received brain radiation died within 30 days of treatment, which may reduce quality of life near the end of life. This suggests a potential area of care improvement. Most recently, Dr. Ryoo has focused on care outcomes with increased utilization of stereotactic radiosurgery for treatment of brain metastases. She also participates as a co-investigator in cooperative group clinical trials supported by the National Cancer Institute.